Emergency Warming Center 2017-2018 raised $1,605 on HandUp! 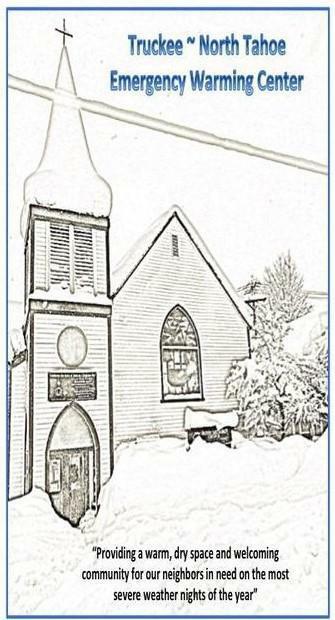 Help us raise $5,000 to keep our homeless and under-sheltered neighbors warm and safe during winter! Thanks to a generous donor ALL donations through October 5th will be matched so your donation makes twice the impact! The Emergency Warming Center is a grass roots community effort that is gearing up for it's 3rd year in operation. Our mission is providing our homeless & under-sheltered neighbors a safe, warm, dry place to stay on the most severe weather nights of the year. We also provide a warm meal for dinner and breakfast which is a key opportunity to build relationships with our guests as we share a meal. This creates a community for them and base of trust with us to be able to help many of them with longer term solutions. Although only open in the severe weather this has become a year round resource for our neighbors in need. 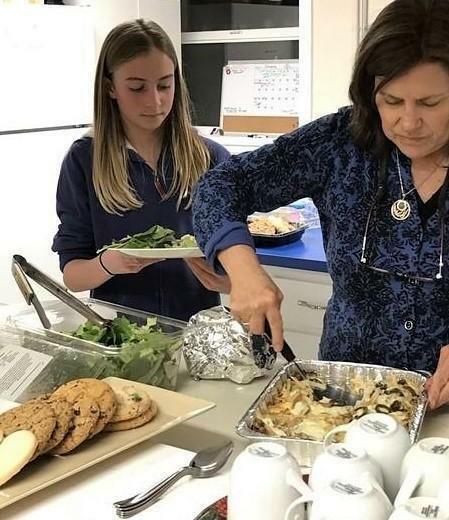 We have been able help 31% of our guests with longer term help, including: access to social services; drug treatment; connection to family and securing housing for some of them. Thanks for being part of our successful matching campaign! In total we raised $12,900 towards helping our most vulnerable neighbors! 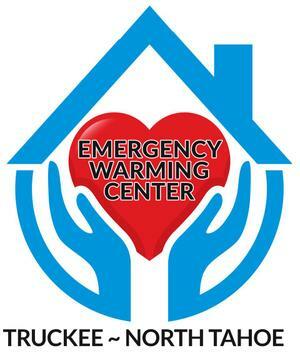 You'll start to receive updates in your email on Emergency Warming Center 2017-2018's progress.